With every passing day, the amount of time we spend in front of our computers and phone screens is increasing. Besides this, the amount of dirt and pollution in the air is also increasing with the same amount making it tough for us to protect our eyes. But, thankfully we have a got a perfect natural ingredient to maintain the health of our eyes. Well, here we are talking about rose water. Yes, you heard that right. Rose water can help in improving the health of your eyes. 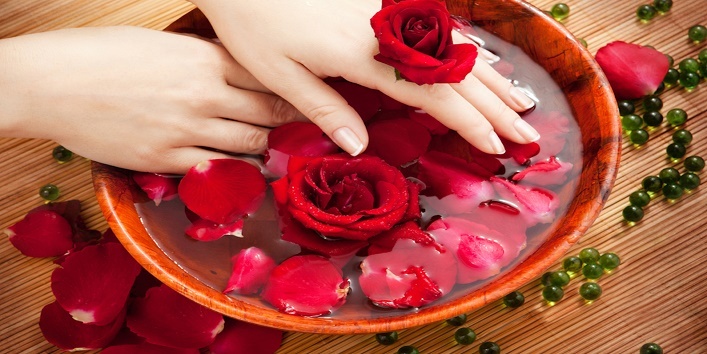 So, to make things clearer to you, we have listed some benefits of rose water for dry eyes. In the highly competitive modern world, we often need to compromise our sleep which leads to lack of sleep and further leads to dark circles. But, thankfully we have rose water to combat the dark circles. Take a cotton ball and spray some cold milk and rose water mixture on it and apply it to your under-eye area. Now, allow it sit for 10 to 15 minutes and rinse off. For the best results, use this remedy daily for a month. Generally, the eyeshadow, kajal, mascara or the other things that we use for makeup can cause dryness in the eyes. Plus, if you use makeup removers for cleaning your eye makeup the, chances of getting dry eyes increase. So, it is advised that you use rose water. Take a cotton ball and soak it with rose water and use it as a makeup remover. 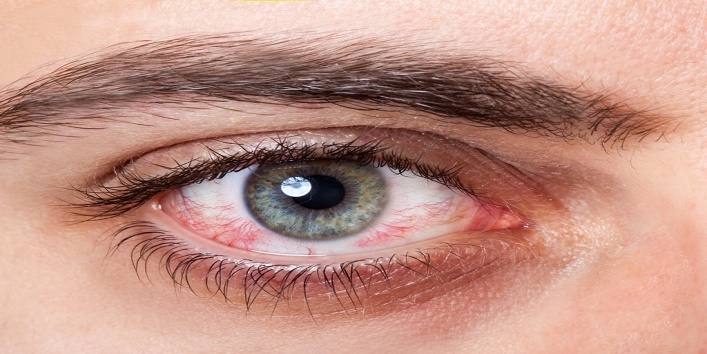 This will not only help in reducing the damage but will also restore the hydration of your eyes. Thus, reducing the chances of dry eyes. 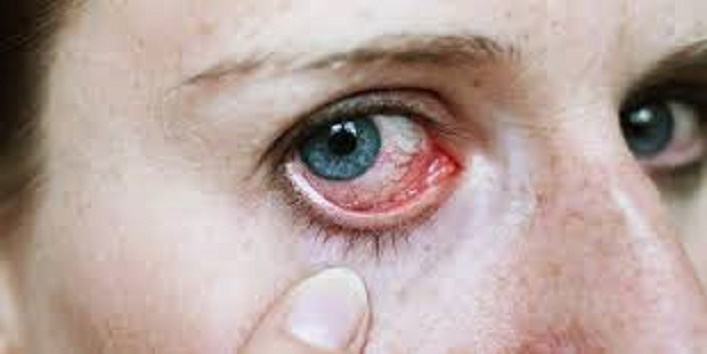 Inflammation of the eyes can occur because of many reasons which include dryness. But before you head to a doctor, you can try this simple home remedy to treat your eyes naturally. Just spray some rose water on a cotton ball and gently rub it over your eyelids or eyes. Make sure that you are not too harsh on your eyes. For the best results, use this remedy on alternate days. 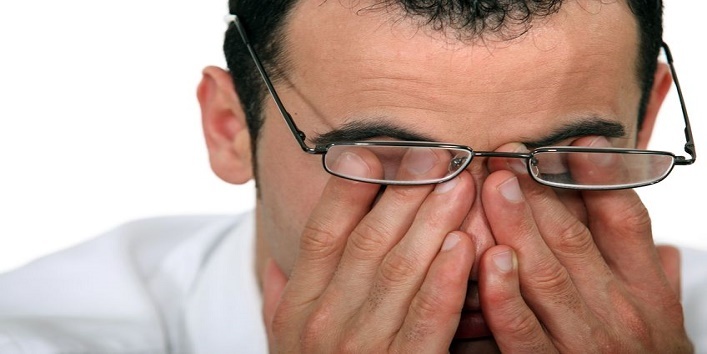 One of the major causes of dry eyes is irritation which is very difficult to handle. 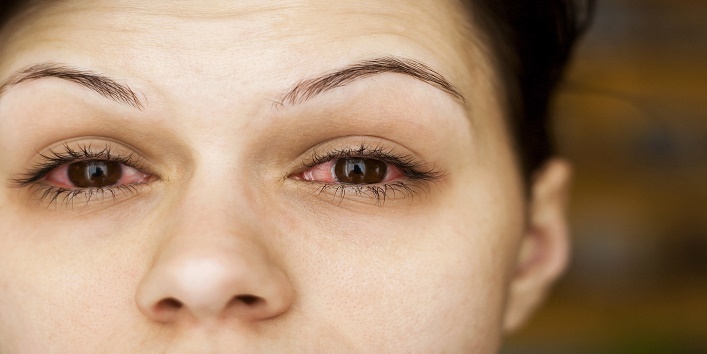 In such a situation, people opt for eye drops to get instant relief and get rid of dryness. But, you can also use rose water as eye drops to treat irritated eyes naturally. Just sit in a comfortable position and pour 2 to 3 drops of rose water in each eye. After that, relax and keep your eyes closed for 10-20 minutes. For the best results, use this remedy 2 times a day. There are many people who are allergic to dust and pollens. And in today’s time, it is almost impossible to protect your eyes all the time. So, just in case if you ever suffer from such problems then, there is an easy way to handle this. Just take a cotton ball and dip it in rose water and place it over your eyes for 15 minutes leaving undisturbed. After that, you can wash your face in the usual way using a mild face wash.
After a long tiring day, it is obvious that your eyes will start to appear exhausted. Most people think the best way to tackle this issue is by sleeping but, in reality, it requires much more than that. First, take a cup of distilled water and add 1 teaspoon of rose water to it. Now, rinse your eyes with the mixture. Repeat this daily before going to the bed to get the best results. So, these were the few benefits of rose water for dry eyes.